The US State Department has urged Americans in the Gaza Strip to leave the area “as soon as possible.” The announcement follows an escalation between Palestinian militants and the Israeli military over the weekend. 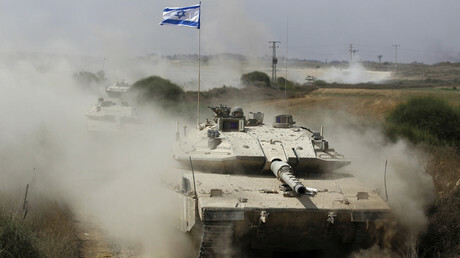 “Gaza is under the control of Hamas, a foreign terrorist organization. 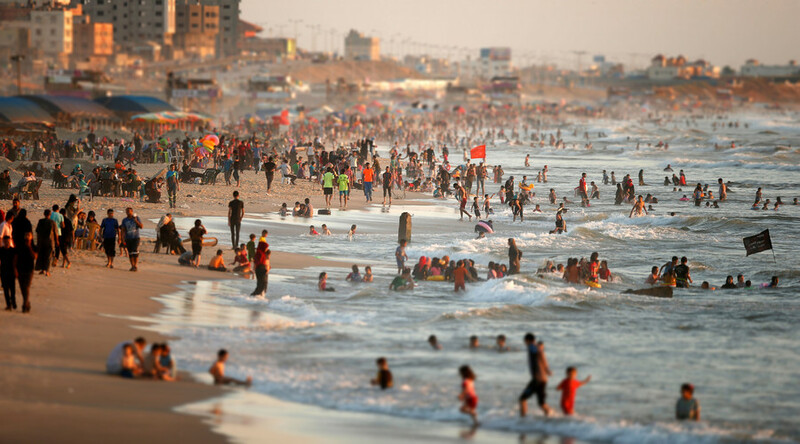 The security environment within Gaza and on its borders is dangerous and volatile,” the travel warning statement reads. The warning follows a flare-up Sunday, which began when a rocket was fired from the Strip on the Israeli border town of Sderot. In response, Israel launched dozes of strikes against Hamas targets in Gaza. Four people were wounded by the Israeli strikes, according to Palestinian medical officials. No injuries were reported from the rocket fired by Palestinian militants. The latest rocket is the 14th to hit Israeli territory from Gaza since January, according to Israel's military. The border area has been especially tense since the 2014 war between Israel and Gaza militants, in which claimed the lives of more than 2,200 Palestinians – including 1,462 civilians – and 73 Israelis, of which 67 were soldiers. Although the two sides have not engaged in conflict since then, flare-ups occur intermittently, particularly in the border area. Palestinian civilians and children are often among the casualties. Since October 2015, 34 Israelis and 220 Palestinians have been killed in Israel and the territories, according to an AFP count. The Wednesday warning is not the first time the State Department has issued a call to US citizens in the region – it issued a similar advisory in December 2015.